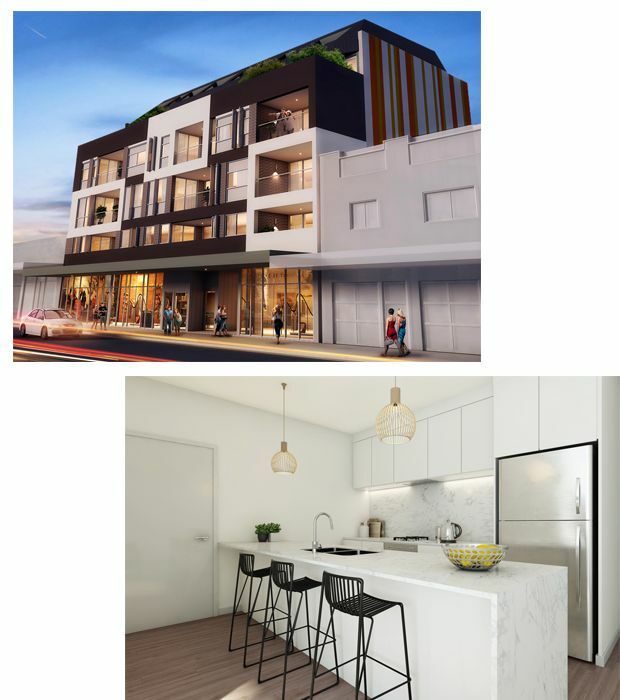 Close to Maroubra Beach, this building consists of 22 units including 2 bedrooms, 2 bathrooms, & 1 parking, priced at $800,000.00 to $900,000.00. The three bedrooms are priced very well at $995,000.00. These units are all above ground and are very well priced for the area and the development also contains convenient street-level retail spaces. 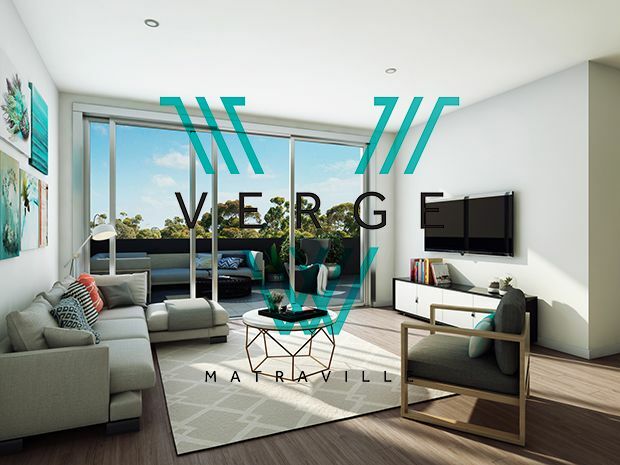 Taking advantage of a high growth location and revealing an outstanding calibre of design and construction, Verge offers ultimate convenience with exceptional value for money. Beautifully appointed, generously proportioned and thoughtfully designed, these apartments embody the essence of Eastern Suburbs living.